This is Frank Chodorov’s classic argument that the income tax, more than any other legislative change in American history, made it possible to violate the individual rights that were at the core of the founding. 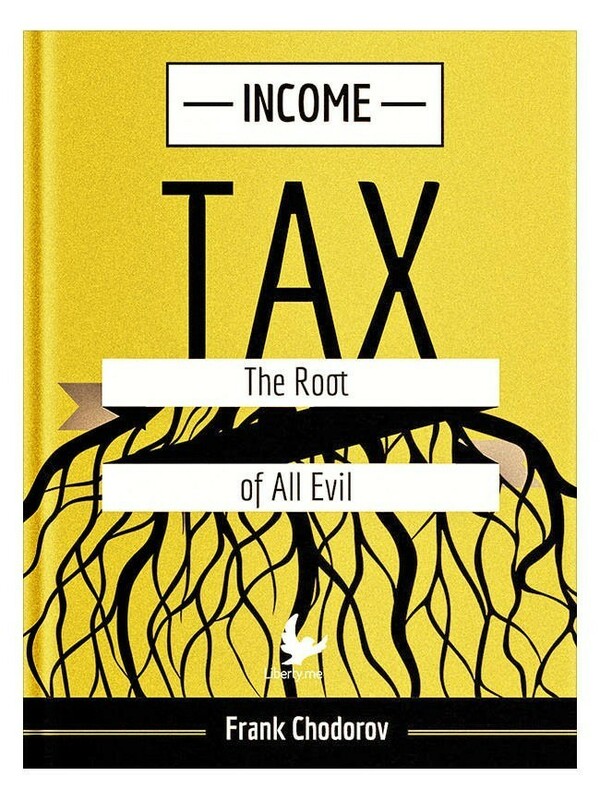 Chodorov argues that income taxes are different from other forms because they deny the right of private property and presume government control over all things. The introduction is by Governor J. Bracken Lee — former commissioner or the Internal Revenue Service!